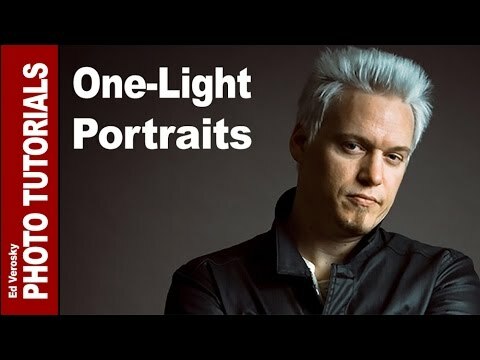 Portrait photography: Using One Light to Create a Classic Portrait. 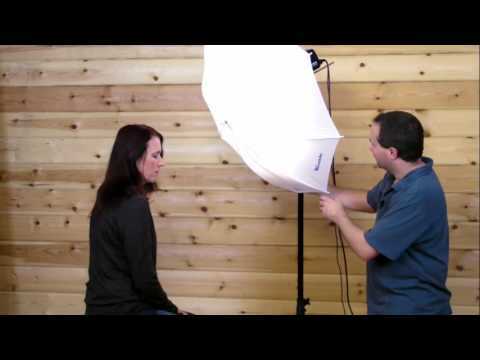 In this episode Mark will show us just how easy it is to set up and take a self portrait. 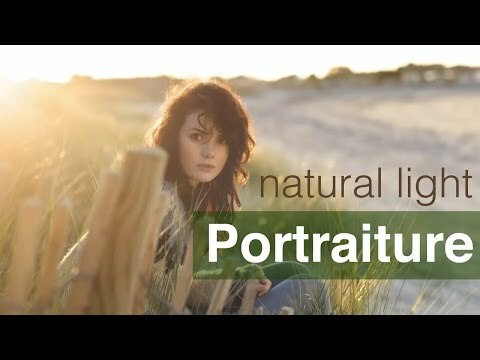 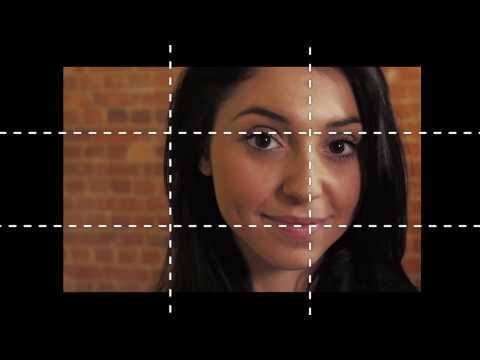 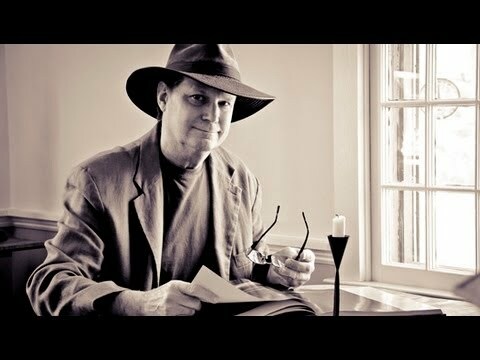 Portrait Photography by Richard Armstrong.Music:Uninvited by Alanis Morissette. 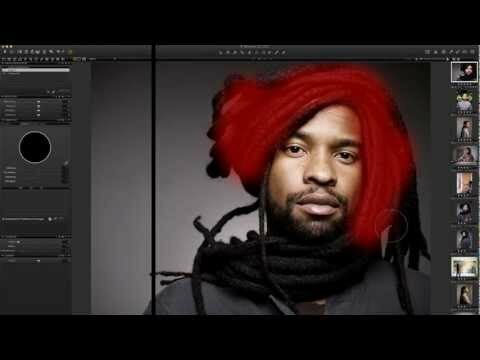 Colour and Black and White Photography. 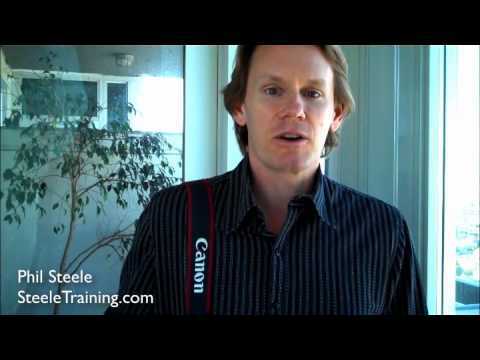 www.steeletraining.com Photographer Phil Steele gives tips on flash portrait photography and introduces his online video course which teaches off-camera strobist speedlite flash photography. 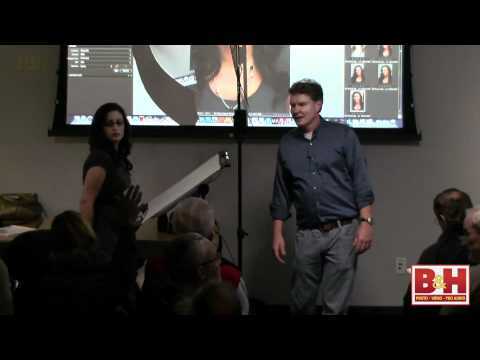 Monte Zucker teaches simple lighting patterns to make quality predictable portraits using one lighting pattern, two poses and three camera positions. 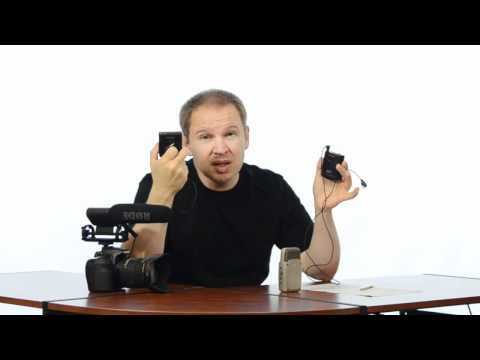 He demonstrates this with both studio and window light. 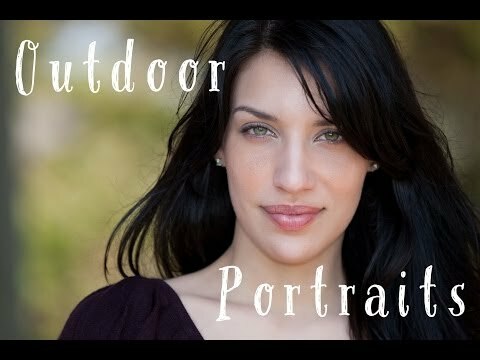 Wedding, Lifestyle and Portrait Photographer, Diana Elizabeth: How’d They Do That? 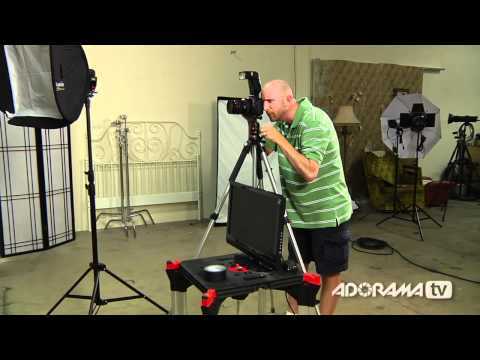 Adorama Photography TV presents “How’d They Do That” featuring Diana Elizabeth. 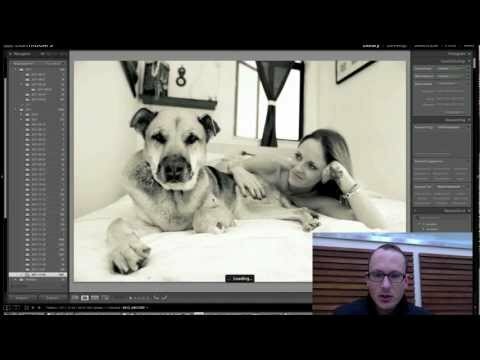 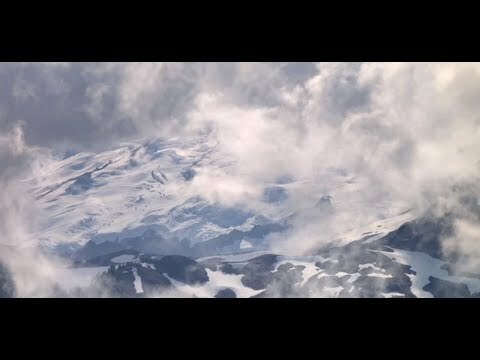 In this episode, Mark talks with Diana about her unique style of photography. 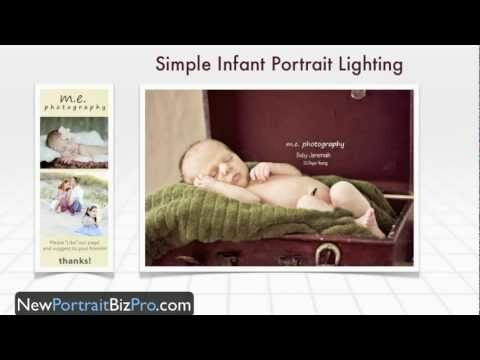 Diana is a Phoenix wedding, lifestyle and portrait photographer. 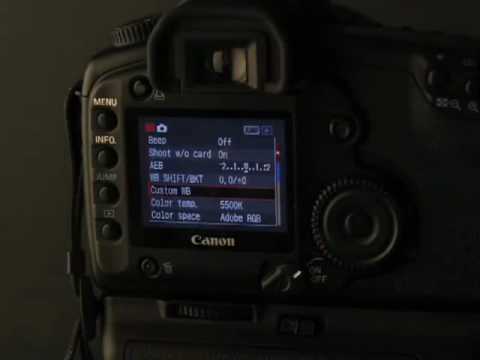 To visit Diana’s web sites and for related articles and videos at the Adorama Learning Center, go here: www.adorama.com Visit www.adorama.com for more videos!